Kamal’s Amar Hai which will have Saif Ali Khan and himself in the lead roles will also be shot in tamil. Kamal Haasan recently stated during a press meet that he was planning to kick-start a film Hindi, titled Amar Hai. The title of the movie will be Thalaivan Irukiraan in Tamil, as Kamal had said he will take a movie titled the same. Saif Ali Khan is doing the lead role in this movie, while Kamal Haasan is doing another prominent role. A leading Superstar from Mollywood will be also doing a pivotal character in this movie. This movie will be directed by Kamal Haasan himself, and it will try to showcase the bare world of politics and underworld which prevails in India. More details about this movie will be unleashed in the coming days. 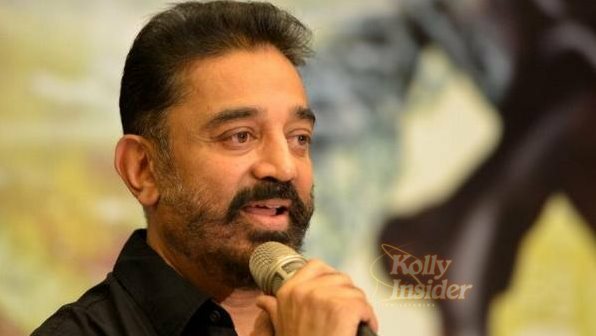 The shooting for the movie will go on floors after Kamal winds up shooting for Thoonga Vanam.